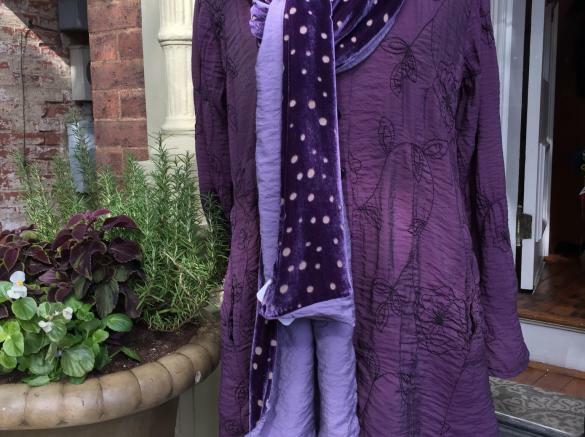 A destination for FLAX linen, natural fiber and artsy looks for ladies of all ages, Pearl Clothing specializes in unstructured styles and generous sizing. 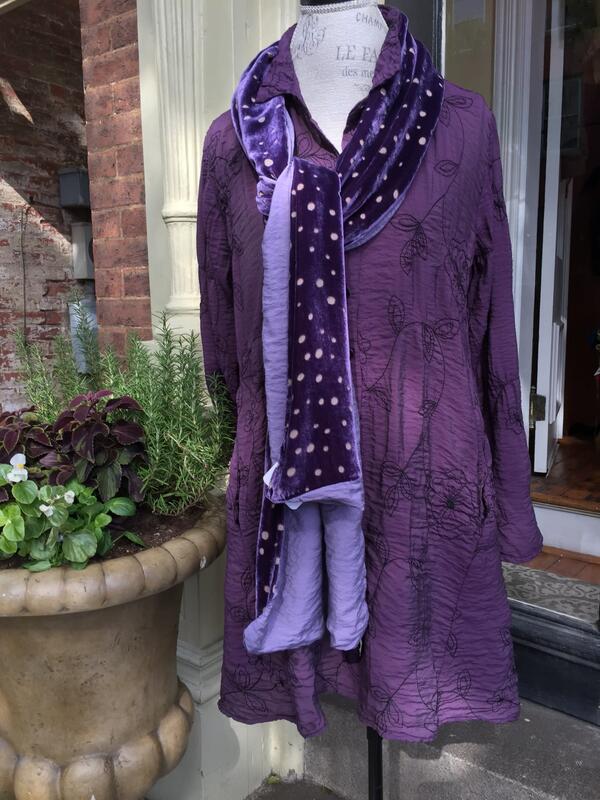 We offer USA, Fair Trade and European brands in sizes from XS to 2G. 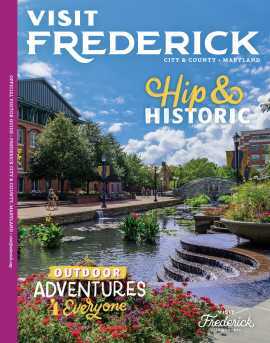 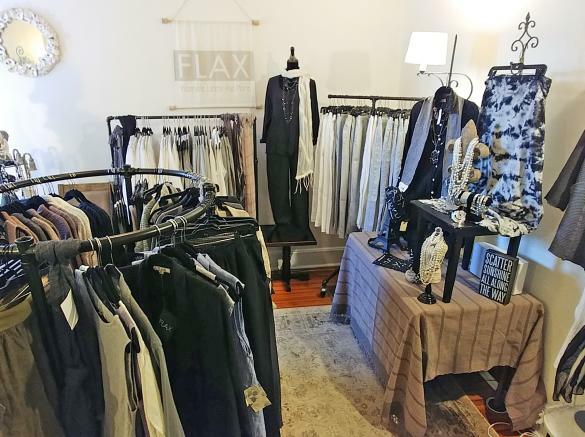 Located across from the Post Office in an old row home in Historic Downtown Frederick (where there is plentiful parking), you will love our "Comfortable Clothes for Beautiful Souls."